Loved this. 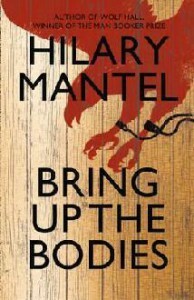 While I admired Wolf Hall, I found it a bit of a slog to get through for reasons I could never quite put my finger on. This was very different and for me an easier read. It was more tightly focused on the fall of Anne Boleyn. It's an amazing skill to write so well that the lack of tension from knowing the story so well is irrelevant.